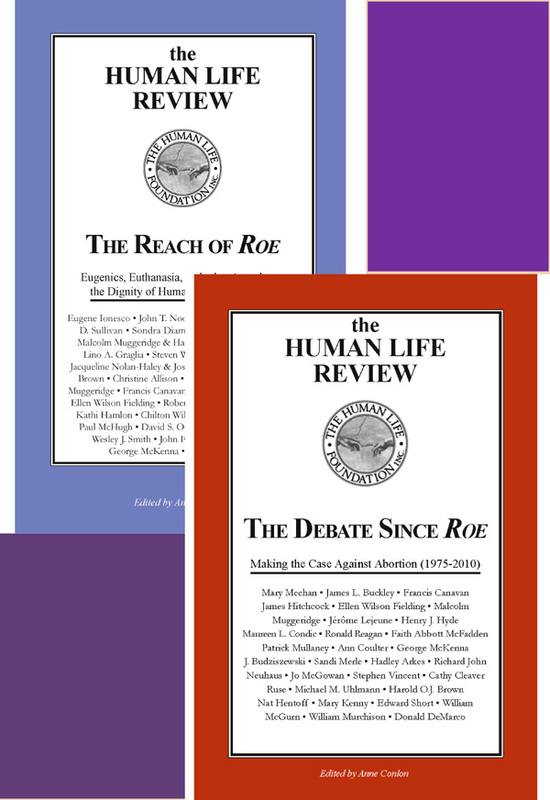 Buy both The Debate Since Roe AND The Reach of Roe, and get them as a set for $24.95! 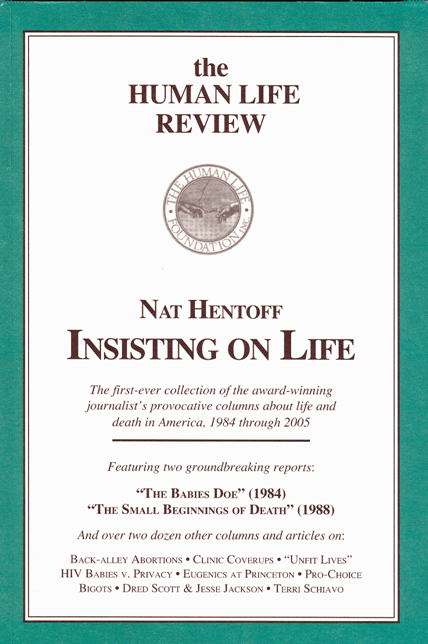 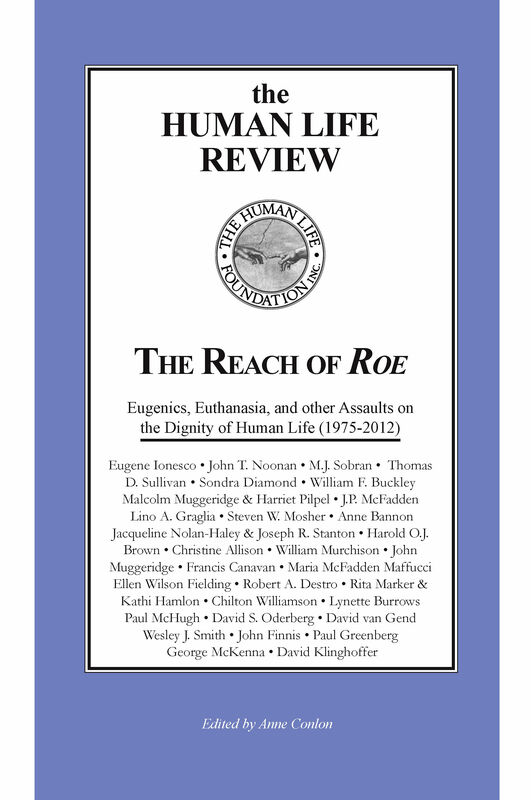 A companion volume to The Debate Since Roe—a collection of essays on abortion culled from the Human Life Review’s 40-year-old archive—The Reach of Roe: Eugenics, Euthanasia, and Other Assaults on the Dignity of Human Life (1975-2013)features essays by John Noonan, Lino Graglia, Harold O.J. 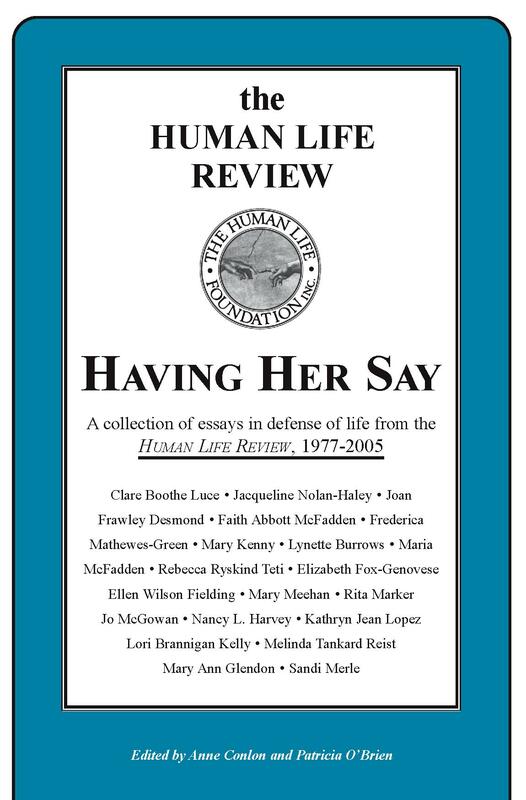 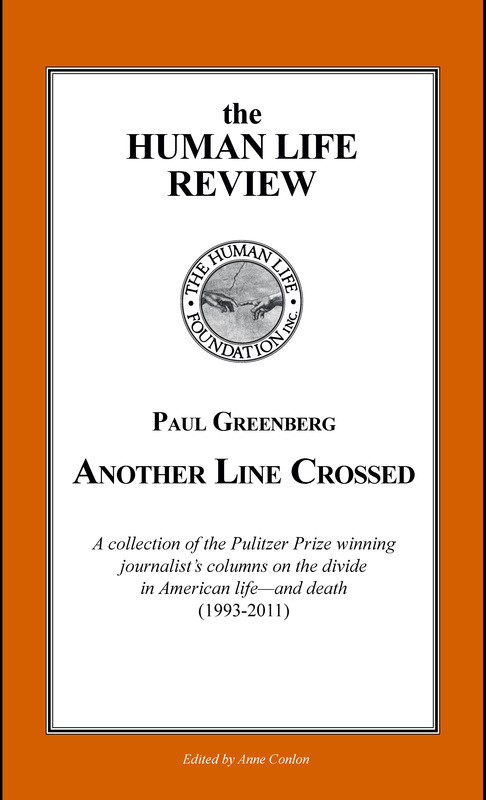 Brown, Rita Marker, John Muggeridge, Ellen Wilson Fielding, Maria McFadden, Wesley J. Smith, John Finnis, David Klinghoffer, and a host of other writers committed to telling the truth.